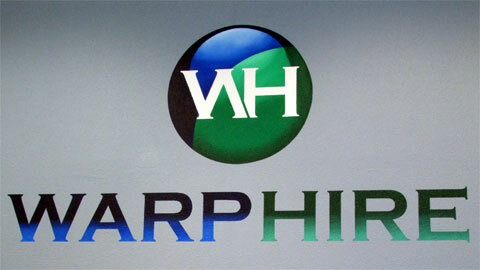 Helping companies manage the flexible talent they need to deliver results in today’s changing workplace WarpHire.com provides proven solutions for companies that want to safely and cost-effectively recruit and engage their own contingent workers. Each new client program begins with a thorough evaluation of worker classification, contractor usage, co-employment risks, procurement processes, and expenditures. 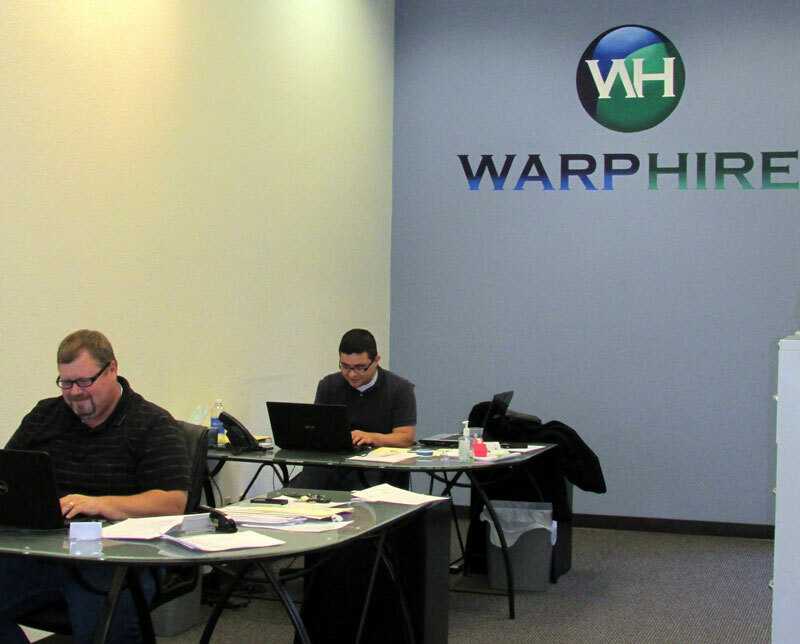 Then WarpHire.com works with you to design a solution to quickly deliver cost savings, risk reduction, and program effectiveness. Our tailored solution works regardless of whether you’re working with contractors, consultants, freelancers, former employees, or retirees.